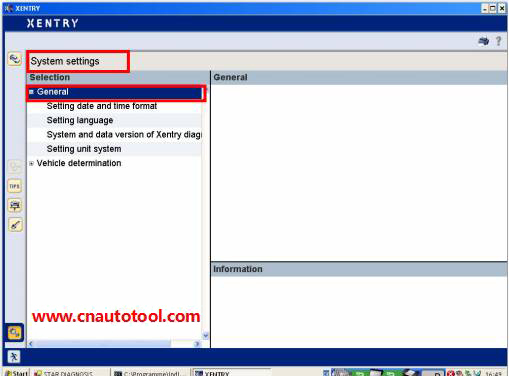 · Click “ Xentry” icon, running Xentry . 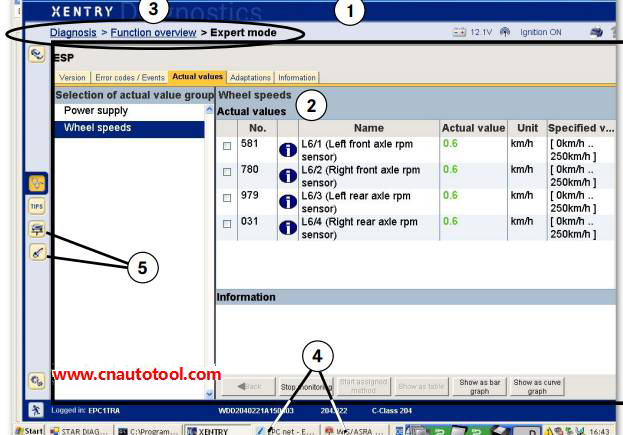 Brand/vehicle selection, test procedures, documentation,… . · After start xentry , will display product group ? ( like Mercedes-benz). · You can set the content (like the brand or product group) that should be displayed directly after starting Xentry from the system . 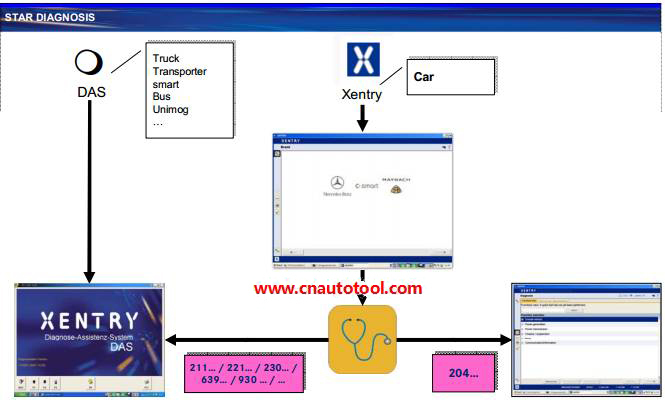 · The important is that xentry searched which vehicle, then start xentry diagnosis or DAS . 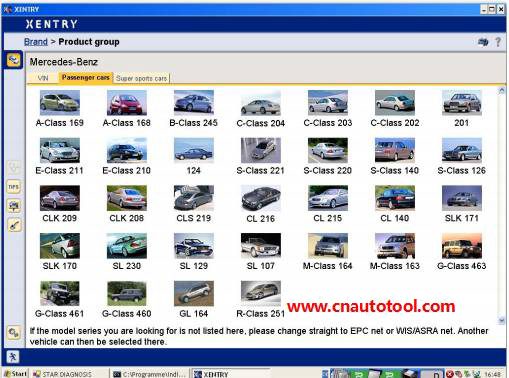 · Vehicle model series will be confirm by xentry Ident . 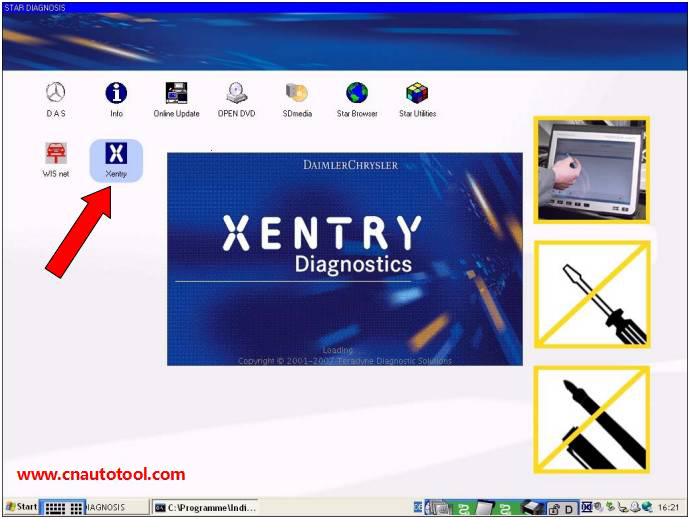 · If Xentry recognizes the model series corresponding to “204″ , so start Xentry diagnostic. 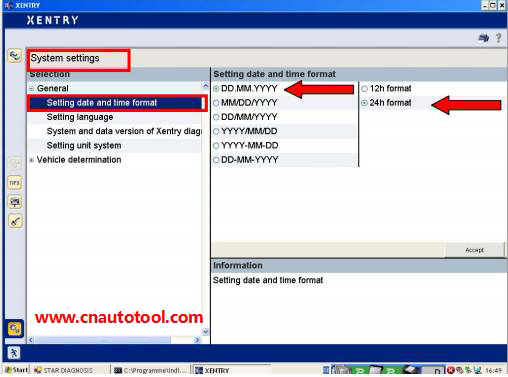 · If xentry recognizes the model series (VIN) not corresponding “204” , then start DAS. 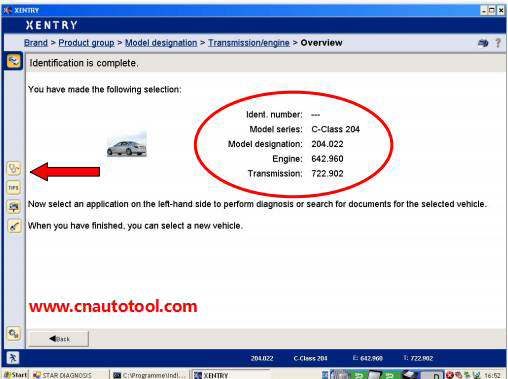 · According to the vehicle identification number (VIN) , Recognizing that the car can be diagnosed with Xentry diagnosis . 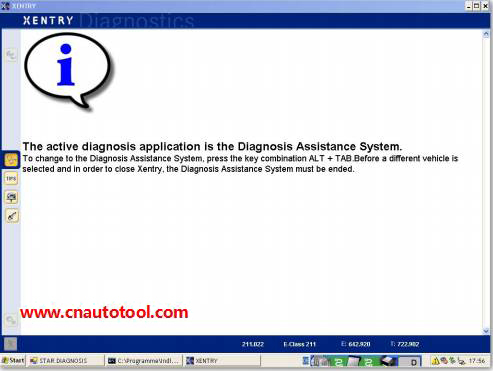 · Start xentry diagnose . Choose the vehicle model (e.g. 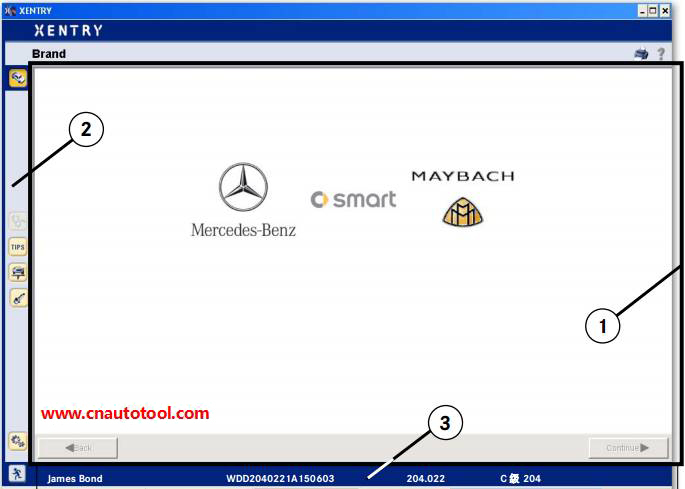 204) with vehicle identification to start diagnostic . 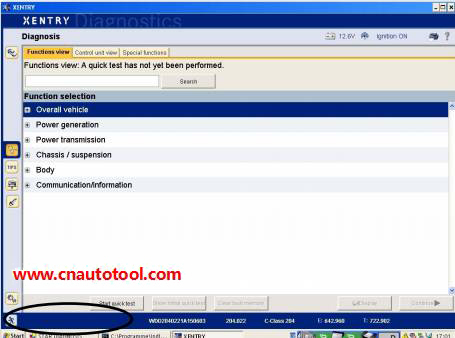 · According to the vehicle identification number (VIN) , recognizing that the car cant be diagnosed with Xentry diagnosis . Choose the vehicle model (e.g. 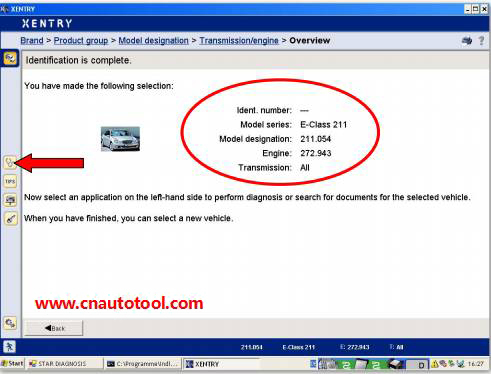 204/211/221) with vehicle identification to start diagnostic . 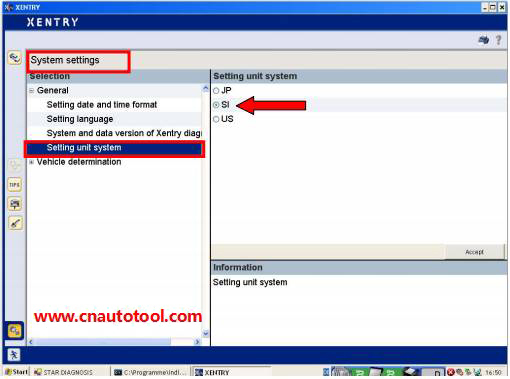 · System switch to DAS from xentry automatically . · You can use the button “Alt+Tab” switch between applications( only can use the keypad) . 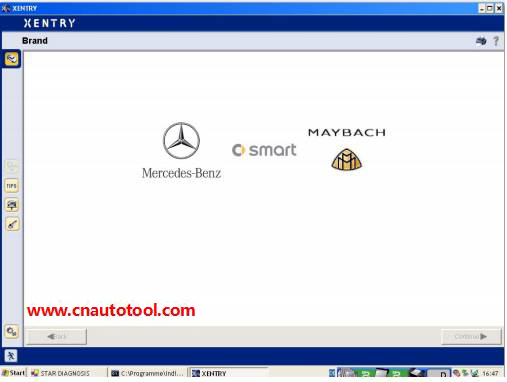 · You can also use the Intelligent diagnostic systembutton ( compact3 、compact3W、compact4）switch the applications . · You can select the different Tab ( version、error codes/events、adaptation、Information…）. 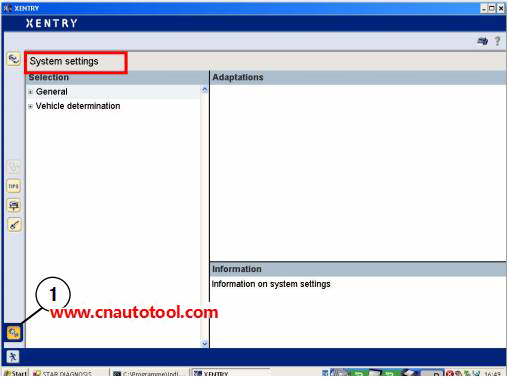 ·Use “ALT+TAB” or press the intelligent diagnostic instrument system ( compact3、compact3 w、compact4) can switch to the application that opens in the background EPC net and WIS net . · Click exit, you will see the how do you want to do proceed ? like the picture showed . 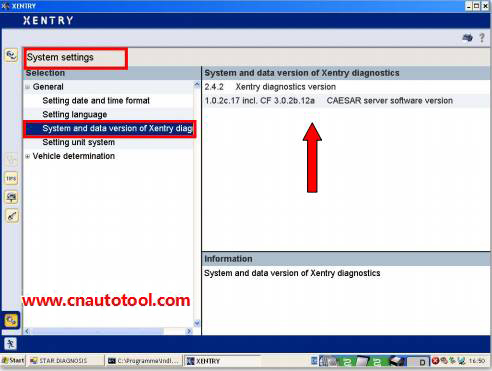 Enable diagnostic multiplexer. 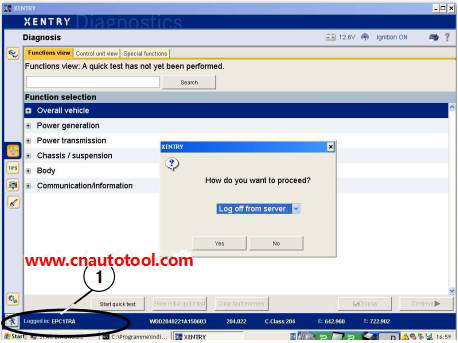 When use DAS to do diagnostic select it , but you have do diagnostic with xentry already . 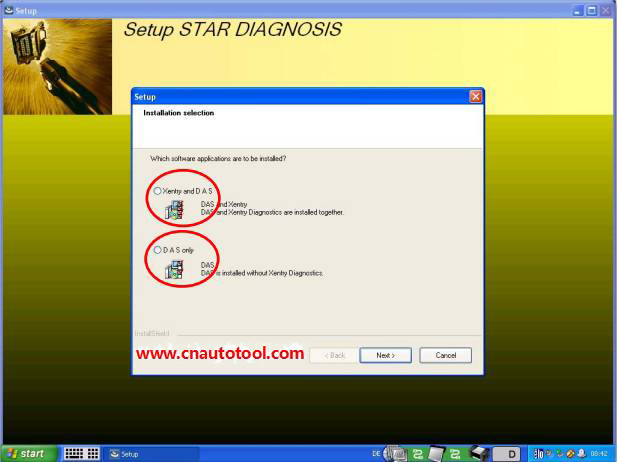 The diagnostic multiplexer must be used. Because it cant be used by 2 application at the same time . 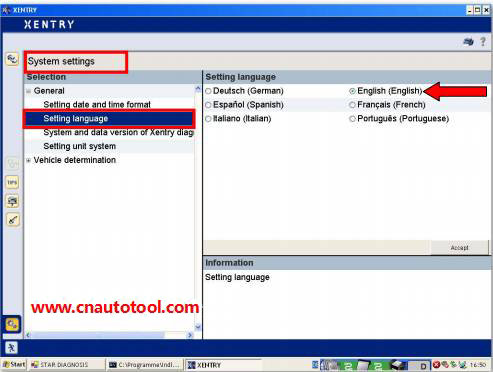 Log off from server= Xentry Remain open . 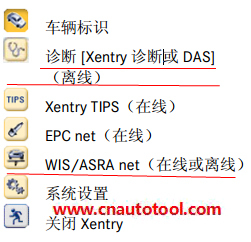 Close the online application that started with Xentry( EPC net、WIS/ASRA net、Xentry TIPS、 …), and delete the user ID from buffer . · Shows users who are currently logged in to an online application . · Close the online application . · TAnother user can start an online application.